Jessica first joined Buset LLP as a summer student and continued on to complete her practice placement with the firm. 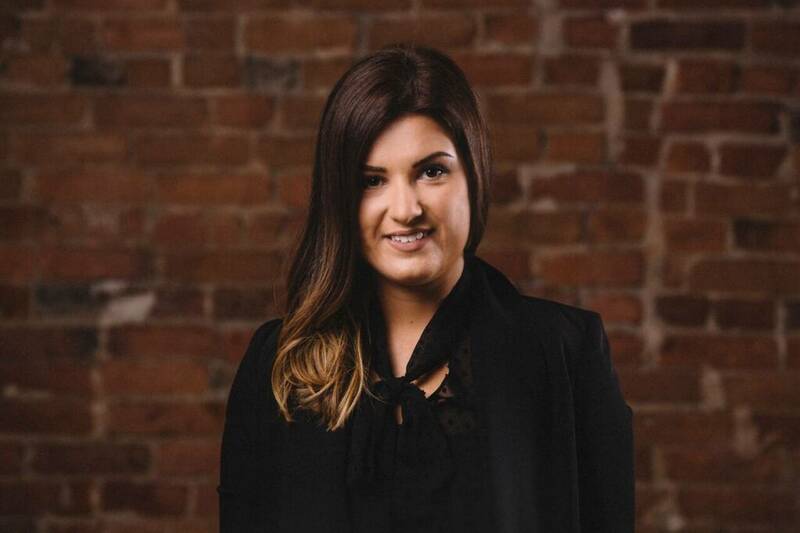 In 2018, Jessica became a member of the Ontario bar and joined Buset LLP as an associate. Jessica practices in corporate and commercial matters, real estate law, tax law and wealth management, including estate planning and administration. Jessica brings a client-focused and strategic approach to her practice. Jessica obtained her Juris Doctor from Lakehead University’s Bora Laskin Faculty of Law. While completing her JD, Jessica participated in advocacy competitions, including the national Wilson Moot competition and was the recipient of numerous academic awards including the top grade in Tax law and the third-highest academic standing in her second year. Throughout law school, Jessica was an executive member of the Women in Law Society and a member of the Lakehead Law Students’ Society. Prior to attending law school, Jessica studied at the University of Toronto where she received a Bachelor of Commerce with High Distinction.